Keep up with storms as they roll through, so you'll always be ready for trouble. Storm Radar gives you a deep look into what's happening with the weather coming your way. Important weather details, a layer at a time. Storm Radar gives you all the essential storm information, a layer at a time. View as little or as much as you want. Six hours of radar coverage. Storm Radar shows you up to six hours of radar coverage, including both past information and future predicted radar tracks. Adjust radar details. You can turn Storm Tracks on or off, as well as many other radar details. That way, you can customize your radar visualization to just how you want it. 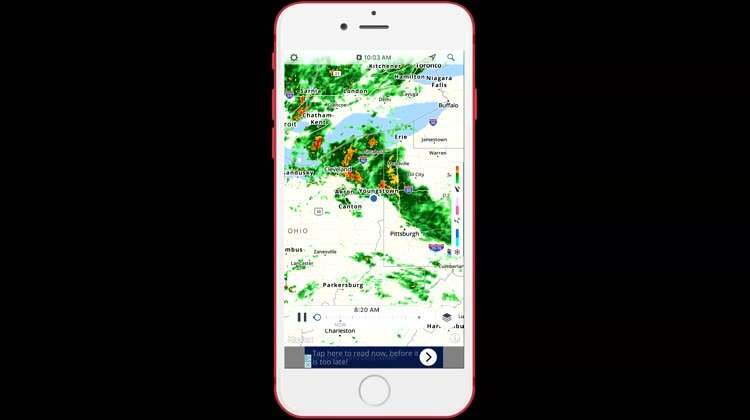 Storm Radar gives you the latest information from NOAA and The Weather Channel, right on your iPhone or iPad. 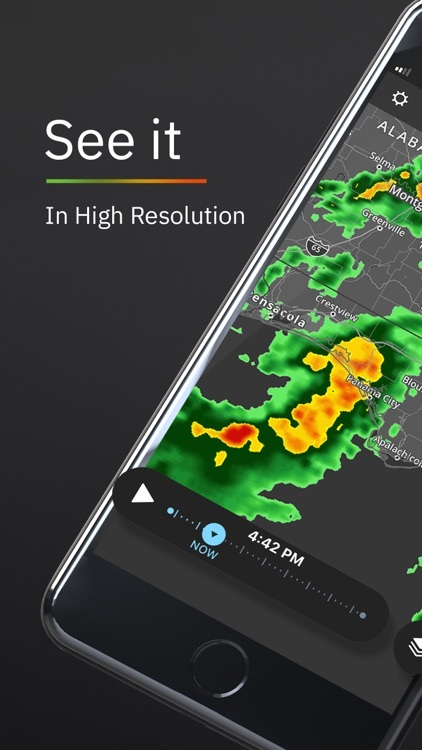 The high-resolution weather radar helps you visualize the storms coming your way. Six hours of cutting-edge animated future radar will help you know what's coming. 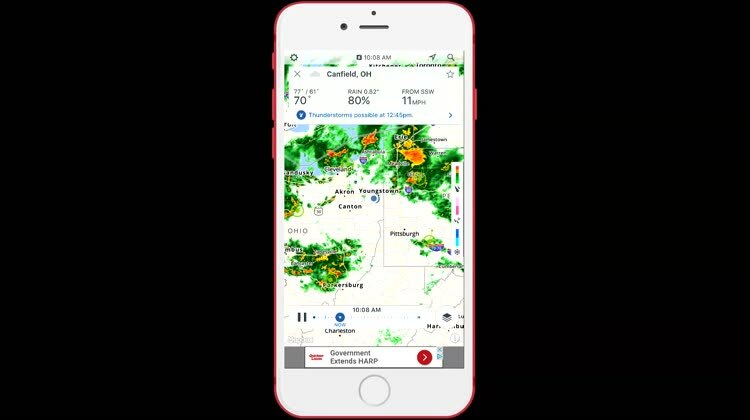 You can even get a detailed analysis of impending severe weather, watching storm tracks and getting all the important information about the incoming cells. You'll know the storm's estimated arrival time, how strong it is, as well as whether it's bringing strong winds, lightning, hail, and tornadoes. Storm Radar is the real deal, and provides tons of useful information. What's really awesome about this app, though, is that you can have it show as much or as little weather as you want. Customizable data layers let you focus on earthquakes, severe weather alerts, local storm reports, temperature, precipitation, and more. When it comes time for hurricanes and tropical storms, not many apps can beat the detailed analysis Storm Radar gives you. You can view historical and projected paths of the storms, along with complete information about each one. 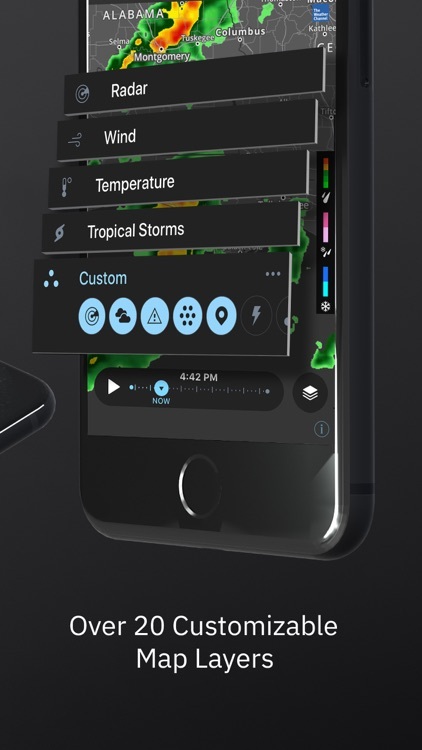 The app provides you with wind speeds, strength, arrival times, and a detailed analysis of the cone of uncertainty for that hurricane or tropical storm. 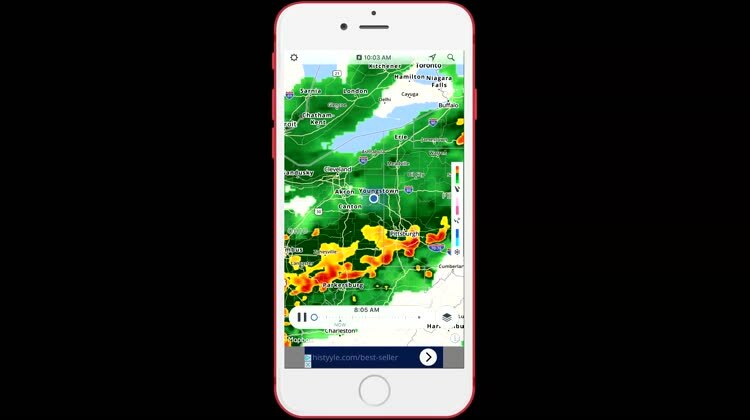 Track severe weather in real time with Storm Radar: your high-definition NOAA radar and tornado tracker from the Weather Channel! Understand the weather like never before with your HD interactive radar map. 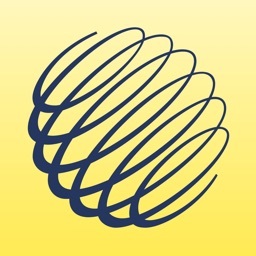 View live weather patterns around the world, or keep ahead of the storm with 6-hour predictive radar. 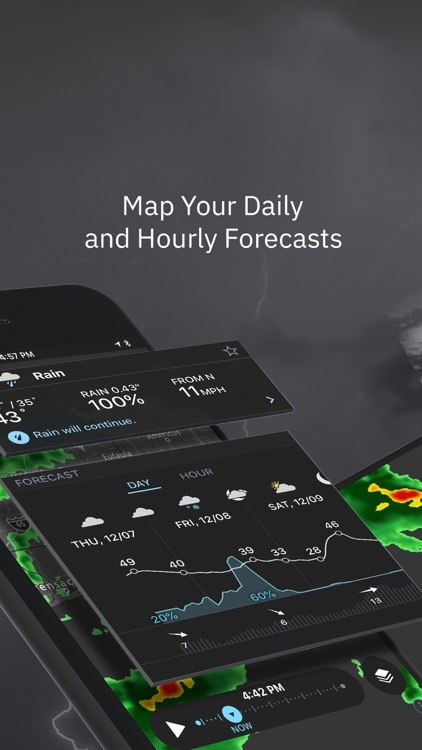 Always be prepared with cutting-edge weather forecasting tools on your iOS device! 1. Get a detailed, color-coded view of weather patterns in your area, including how much wind and rain to expect. 2. Know exactly when and where the storm will hit with 6 hours of global future radar across land and sea. 3. 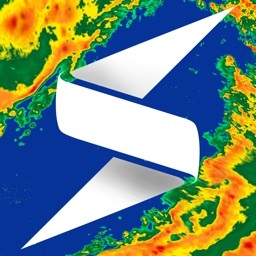 Stay high and dry with live local storm alerts and severe weather warnings. Track extreme conditions, from hurricanes to tornadoes. • View comprehensive data on all impending storms: find out wind speed, storm tracks and much more. • Customize your radar map with detailed data overlays such as seismic activity and temperature. 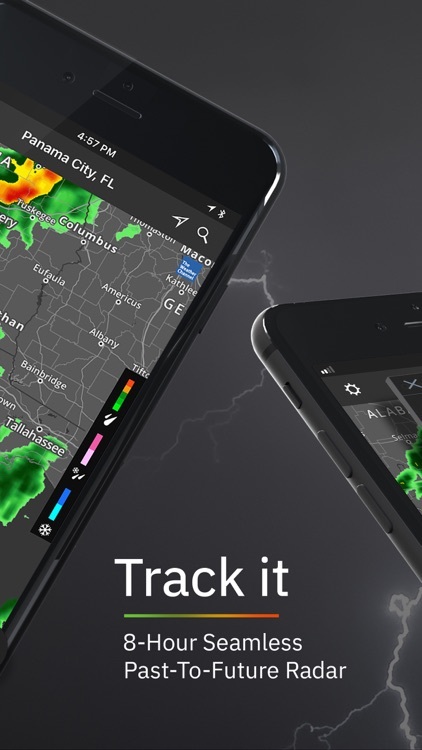 • Get notified of incoming rain with real-time precipitation updates for your area. • Be aware of hazardous lightning strikes: get live lightning alerts for your GPS location. Chase the perfect storm, or get home before the rain starts. 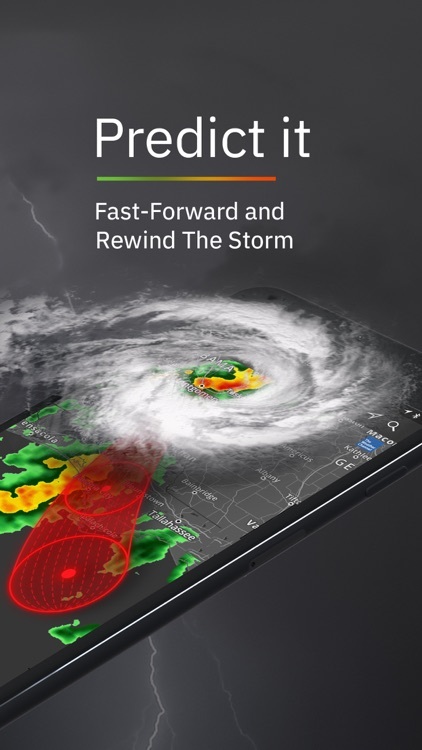 Storm Radar helps you to stay safe and informed in any weather. Tired of ads? Subscribe to Storm Radar’s Ad-Free version for just $0.99 per month to quickly track storms heading your way and enjoy high-resolution radar without the inconvenience of ads. If you choose to purchase the Ad-Free version of Storm Radar, payment will be charged to your iTunes account at confirmation of purchase and your account will be charged for renewal within 24-hours prior to the end of the current period. The subscription may be managed by the user and auto-renewal may be turned off at any time by going to the user’s Account Settings after purchase. 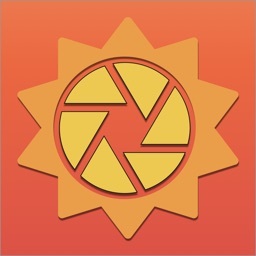 The current subscription for Ad-Free starts at $0.99 USD per month and the subscription automatically renews unless auto-renew is turned off at least 24 hours before the end of the current period. If you decide to not purchase Ad-Free, you are welcome to continue using the free version of Storm Radar. Forgot your phone? Access many of the top app features on the web, wherever you go. Follow us on Twitter: @weatherchannel. 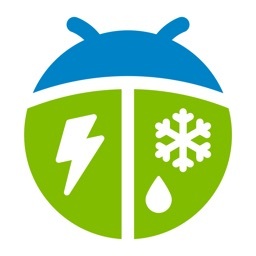 In order to provide personalized local weather data, alerts, and forecasts, The Weather Channel app needs permission to access your location.